Failure to co-operate in an ongoing investigation has landed Mountain View, California-based Google in trouble, as Competition Commission of India (CCI) has imposed a fine of rupees 1 crore on the company. 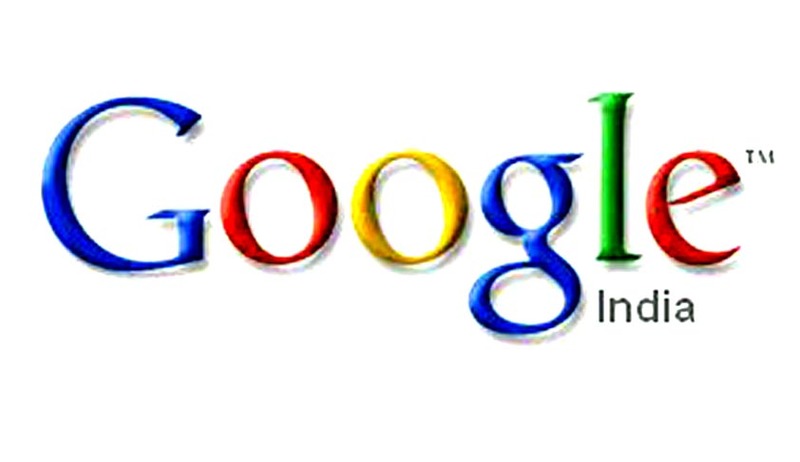 CCI stated in its order that the order was passed on a reference made by the DG (Director General of Investigations) to CCI alleging inter alia, non-cooperation by Google in the pending investigations, which were being conducted by CCI to investigate a 2012 complaint filed by M/s Matrimony.com Private Limited and Consumer Unity & Trust Society (CUTS) that alleged Google of abusing its dominant position in online search and search advertising. CCI in its March 27 order stated that the directions given by the Director General seeking information and documents were not complied by Google. Last year, Google reached settlements with competition regulators in the US and Europe in investigations that included concerns similar to those in India, which included alleged privileged treatment in the categorized arrangement of results of ‘Google’ searches, helping the company’s own products and services over those of rivals. Google has been in news quite many times for its alleged anti-competitive practices. In the US in 2013, Federal Trade Commission, which was looking into Google’s business practices, closed its antitrust review after Google willingly agreed to make two changes to its search and AdWords business. In February this year Google reached a preliminary settlement with European Commission, which was investigating the company for unfair trade practices, which includes Google approving to show results from at least three competitors each time it shows its own results for searches related to shopping and travel.